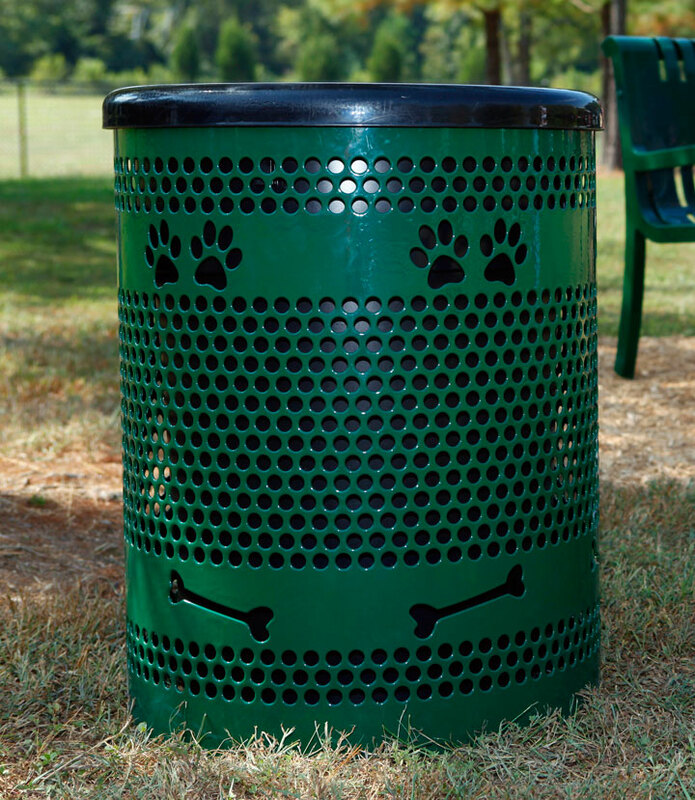 Keep your dog park clean! 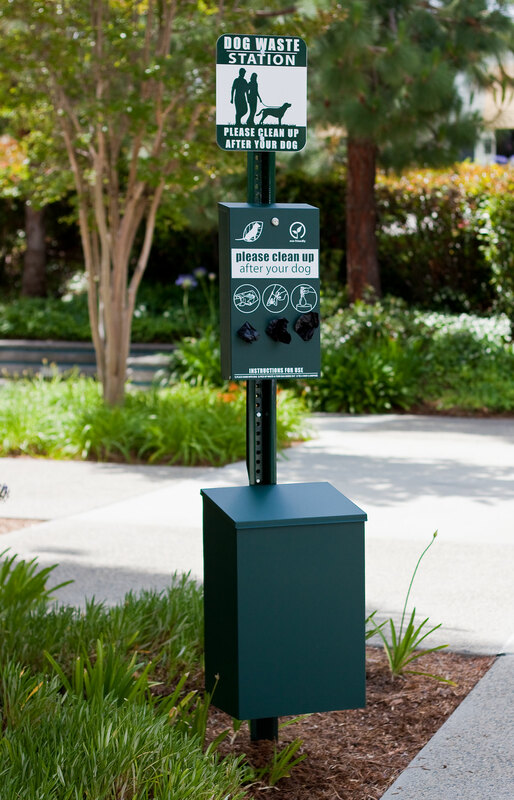 Dog waste disposal systems are vital for any public space that invites pets. 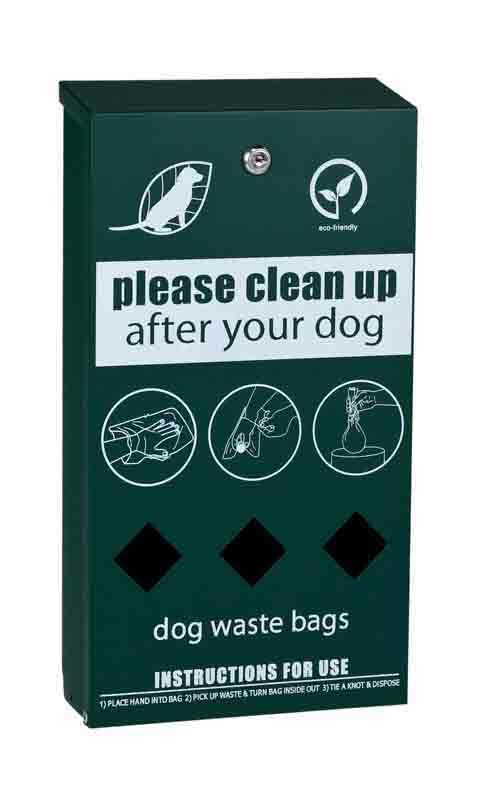 Our waste stations are even perfect for use in retail pet stores and vet offices.